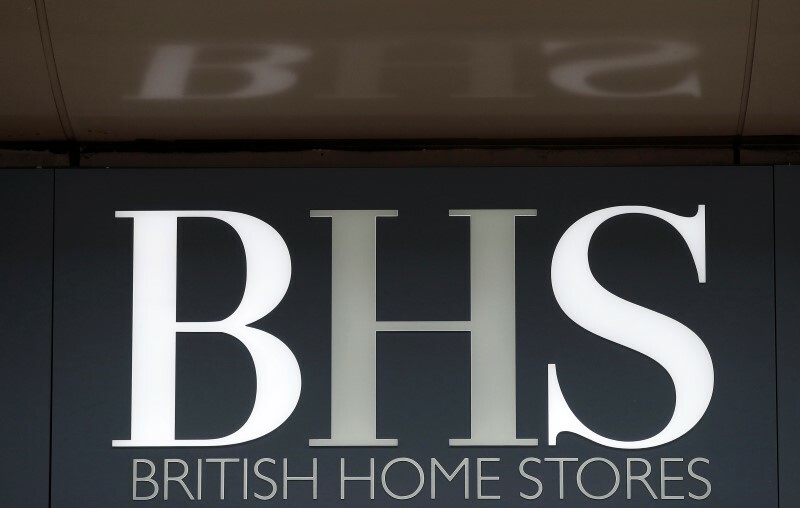 LONDON (Reuters) – Britain’s accounting watchdog has proposed its first code to improve how big unlisted companies run themselves and pay top executives, acting on lessons learned from the collapse of retailer BHS. After the collapse of BHS in 2016 the British government called on the Financial Reporting Council (FRC) to put together corporate governance code for private businesses that make up the bulk of the country’s companies but are not covered by the FRC regulations that apply to their big listed counterparts. James Wates, head of family-owned construction company Wates Group, chaired a panel that has come up with six principles that the FRC put out to public consultation on Wednesday. “Private companies are a significant contributor to the UK economy, providing tax revenue and employing millions of people,” Wates said in a statement. While the code for listed companies is focused on how shareholders are treated, the proposed code for private companies looks at broader issues, such as the treatment of staff and other stakeholders such as suppliers. The principles include promoting executive pay structures that contribute to the long-term success of a company, taking into account pay and conditions elsewhere in the business. “A board has a responsibility to oversee meaningful engagement with material stakeholders, including the workforce, and have regard to that discussion when taking decisions,” the Wates proposals say. The new code will go live next January on a so-called “apply and explain” basis, targeting businesses with more than 2,000 staff or turnover above 200 million pounds ($267 million) and a balance sheet of more than 2 billion pounds. A company that adopts the principles is expected to apply them fully, the consultation document said. Separately, Britain’s Investment Association (IA) trade body for investment managers called for a single authority to be responsible for punishing errant company directors. The IA said the current fragmented system of company director sanctions should be replaced with a single body to provide better scrutiny over punishment for rule and code breaches. “The current system of sanctions is fragmented between many different authorities, and often directors are only sanctioned as a result of investigations after a company goes into insolvency,” said Andrew Ninian, the IA’s director of stewardship and corporate governance. Separately, the FRC said it was fining PwC 10 million pounds after a two-year inquiry into the accounting firm’s audit of BHS.